Greetings! Several new dates now added to my schedule. Categories: Uncategorized | Tags: alexander taylor, britten cabaret songs, Canteloube, Classical Opera Company, COCo, Cole Porter, duparc, frauenliebe und leben, gershwin, Handel, harrogate choral society, harrogate royal hall, Haydn, hull university, Ian Page, Irving Berlin, lauridsen lux aeterna, Malcolm Martineau, Messiah, middle temple hall, Nelson Mass, Peter Nardone, schubert lieder, skipton, skipton music, Songs of the Auvergne, strauss songs, temple winter festival, Worcester Cathedral, worcester choral society | Permalink. It’s out! So proud to be part of this and to sing some of my favourite music with wonderful colleagues. Lucky me. Categories: Uncategorized | Tags: ailish tynan, aminta, anna devin, Benjamin Hulett, Classical Opera Company, Ian Page, Il re pastore, John Mark Ainsley, Mozart | Permalink. Thank you so much for all your lovely comments about last week’s concert. Always such a pleasure to sing in that hall and with those colleagues. Mozart 250 is up and running! Categories: Uncategorized | Tags: anna devin, Classical Opera Company, gluck, Ian Page, j c bach, John Mark Ainsley, Mozart, mozart 250, Wigmore Hall | Permalink. 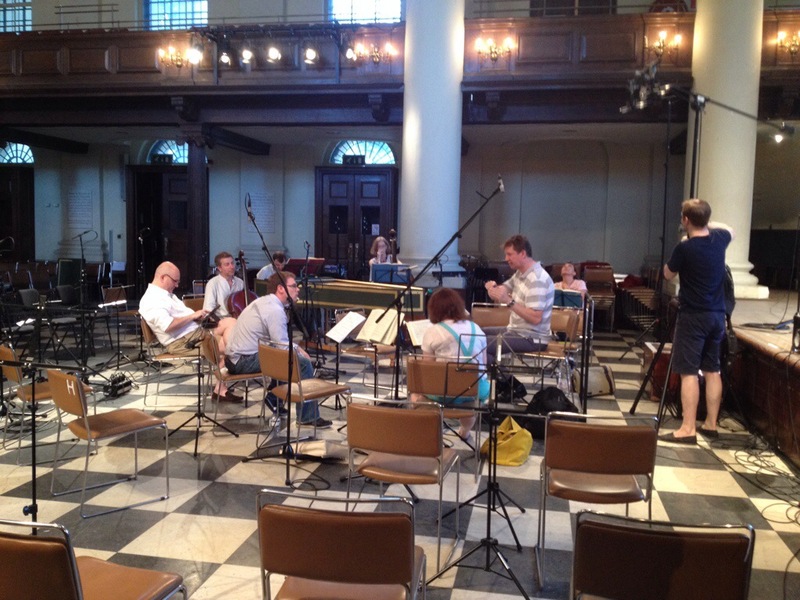 Just starting recording Il re pastore with Classical Opera Company. He was a clever boy, Mozart – not bad for 19 years of age. Categories: Uncategorized | Tags: aer tranquillo, ailish tynan, aminta, anna devin, ben hulett, Classical Opera Company, Ian Page, Il re pastore, John Mark Ainsley, l'amerò, Mozart, signum | Permalink. 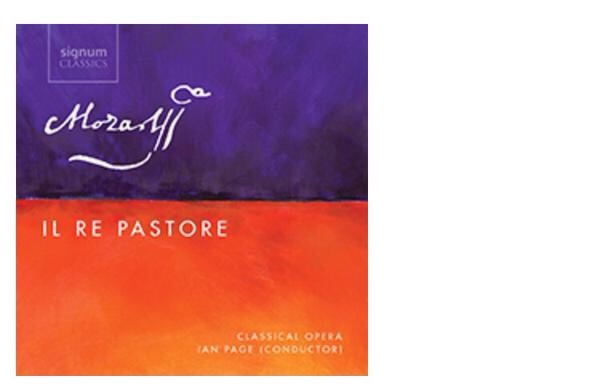 Categories: Uncategorized | Tags: classical opera, concert arias, Ian Page, Idomeneo, Il re pastore, Mitridate, Mozart, roger montgomery, voi avete un cor fedele, Wigmore Hall | Permalink. Please see new dates added to my schedule. Categories: Uncategorized | Tags: 2014, Classical Concerts, Classical Music, Classical Opera Company, Fabien Gabel, Ian Page, Idomeneo, Il re pastore, London, May, Mozart, Oslo, Oslo Philharmonic, Ravel, Sheherazade, Wigmore Hall | Permalink. Categories: Uncategorized | Tags: Classical Opera Company, Exsultate jubilate, Ian Page, Idomeneo, Il re pastore, La clemenza di tito, Mitridate, Mozart, Renata Pokupic, Wigmore Hall | Permalink.